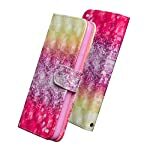 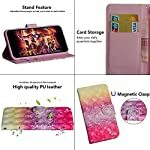 Compact, elegant, stylish design for Galaxy J2 (2019) Case / Galaxy J2 Core / Galaxy J2 Dash / Galaxy J2 Pure phone case cover with Screen Protector. 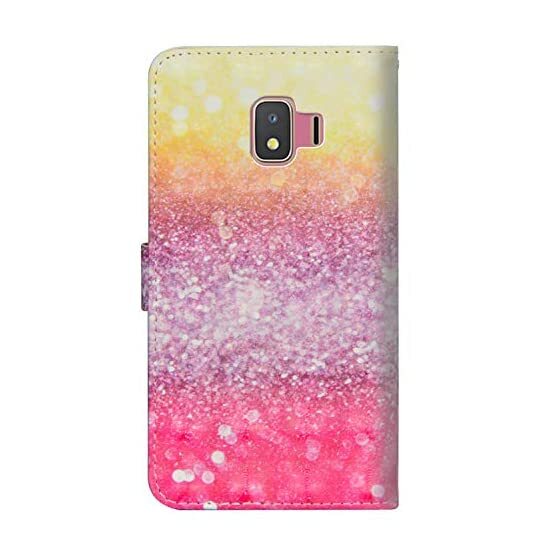 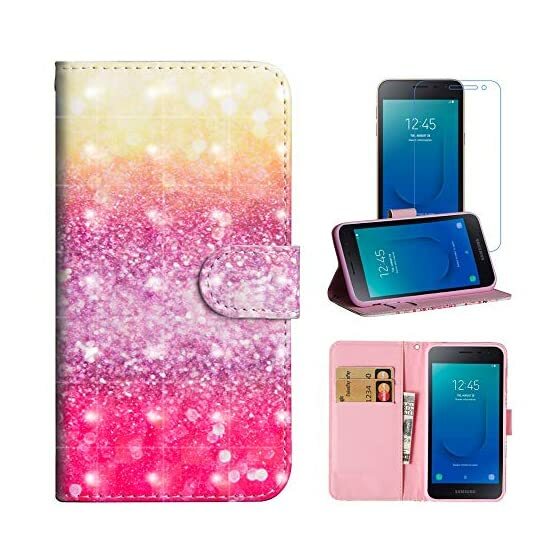 Great protection for your Galaxy J2 Core phone,and easy to carry in your pocket or bag. 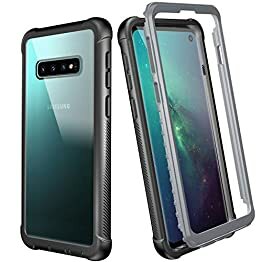 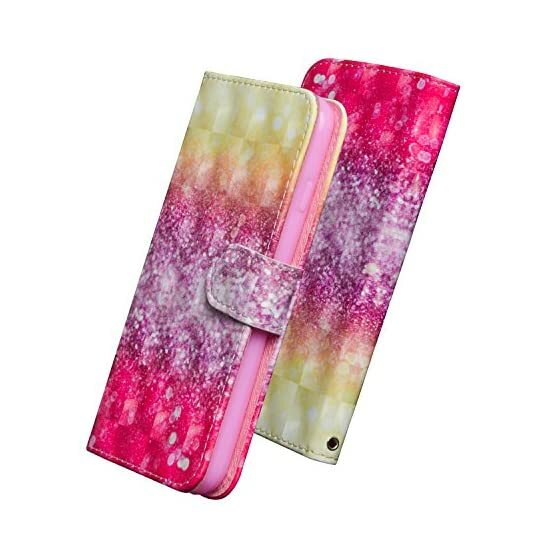 Perfect size case for your Galaxy J2 (2019) phone and all the port, buttons, connector, camera and speaker can be accessed without taking off the case. 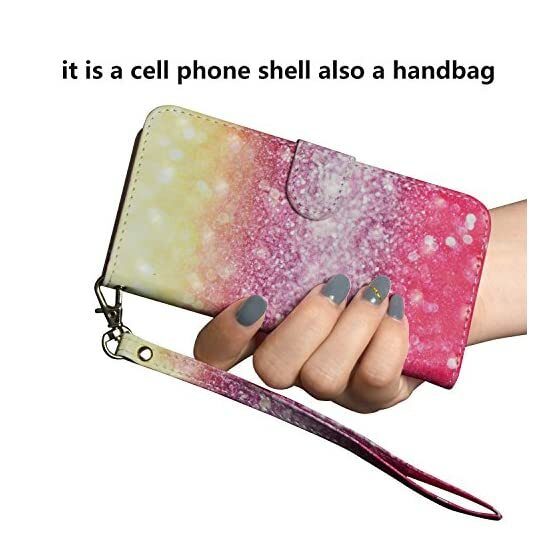 Color: Shown as the picture. 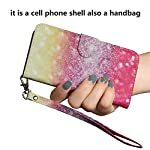 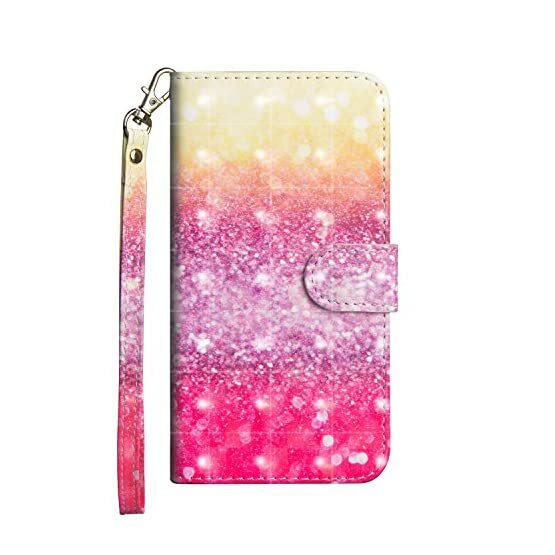 Material: PU leather + TPU. 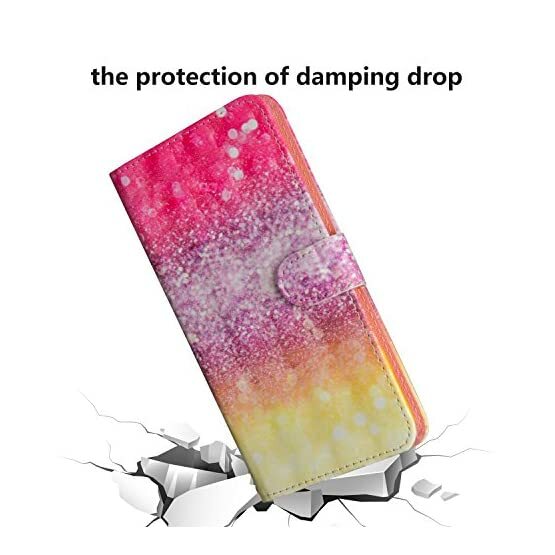 Function: Dirt-resistant and cell phone protection. 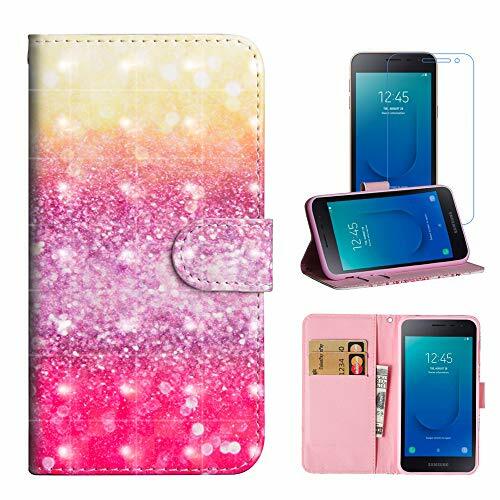 Compatible: Galaxy J2 Core / Galaxy J2 Dash / Galaxy J2 Pure / Galaxy J2 2019. 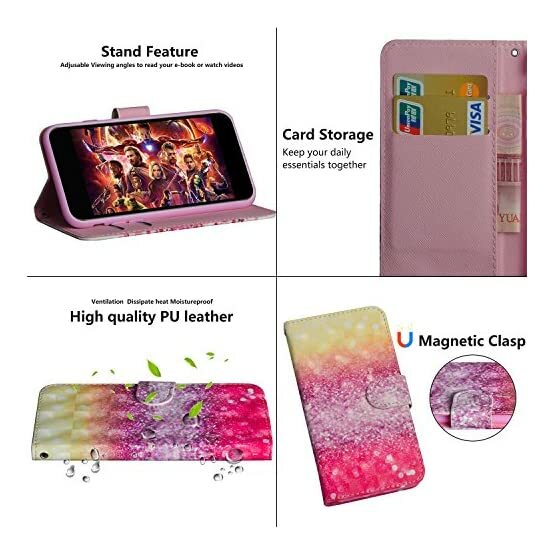 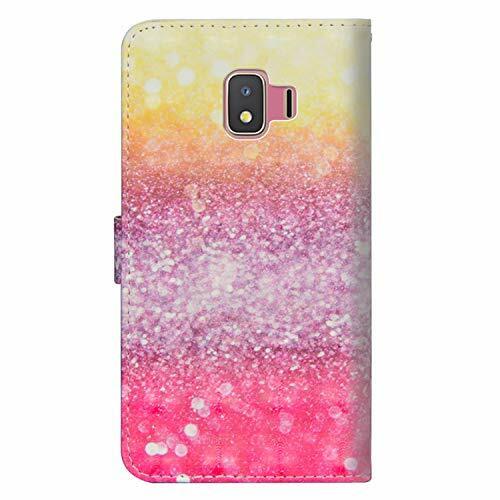 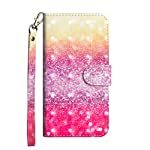 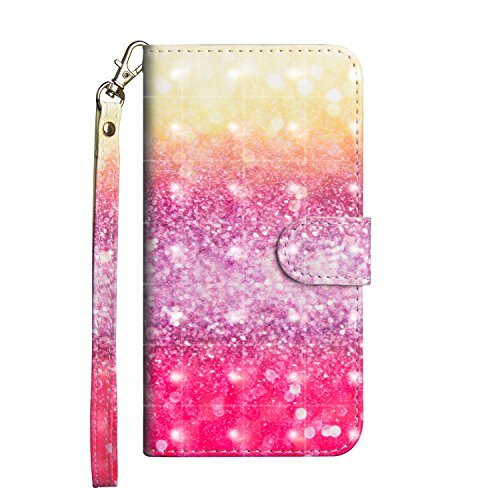 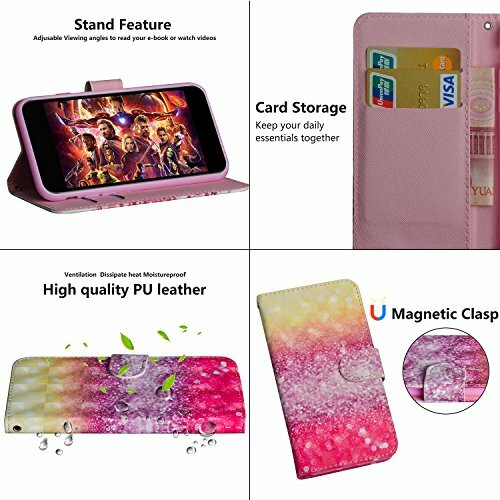 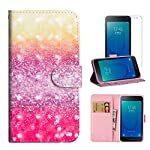 1 * Protective Flip Wallet Case for Galaxy J2 Core / Galaxy J2 Dash / Galaxy J2 Pure / Galaxy J2 2019. 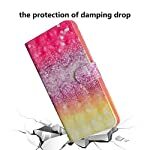 1 * Free Scrren Protector for Galaxy J2 Core / Galaxy J2 Dash / Galaxy J2 Pure / Galaxy J2 2019. Wrist strap with the case to make it easier to carry the phone. 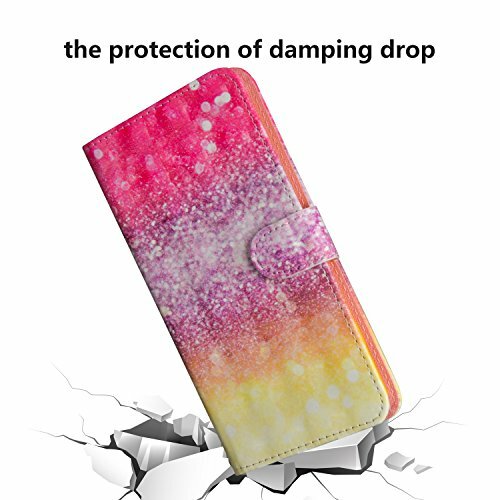 Free screen protector for your phone to make your phone a new one and protect 360 degree protection.